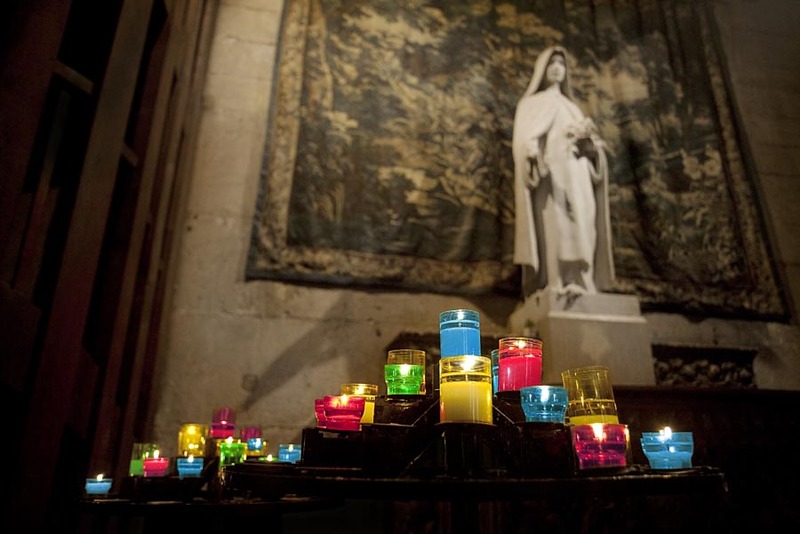 Candels in the Cathedral of Lyon, France. I did a bit of tourism in the city this week with Audrey our friend from Sweden. It was fun to tour my own town and take a couple of good snaps.